Insufficient sleep and sleep-cycle disruption can impair the body’s rhythms and cardiovascular function, and may explain increased cardiovascular risks observed in shift workers. A new study suggests the hearts of people working non-traditional hours may not be rejuvenated by sleep because their sleep cycle is routinely disrupted. Since shift work often can’t be avoided, researchers suggest counteracting measures such as a healthy diet, regular exercise and more sleep, be encouraged among shift-workers. 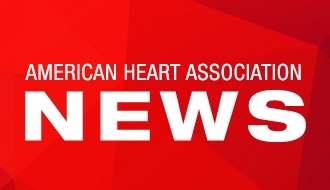 DALLAS, June 6, 2016 – The body’s involuntary processes may malfunction in shift workers and other chronically sleep-deprived people, and may lead to an increased risk of cardiovascular disease, according to new research in the American Heart Association’s journal Hypertension. 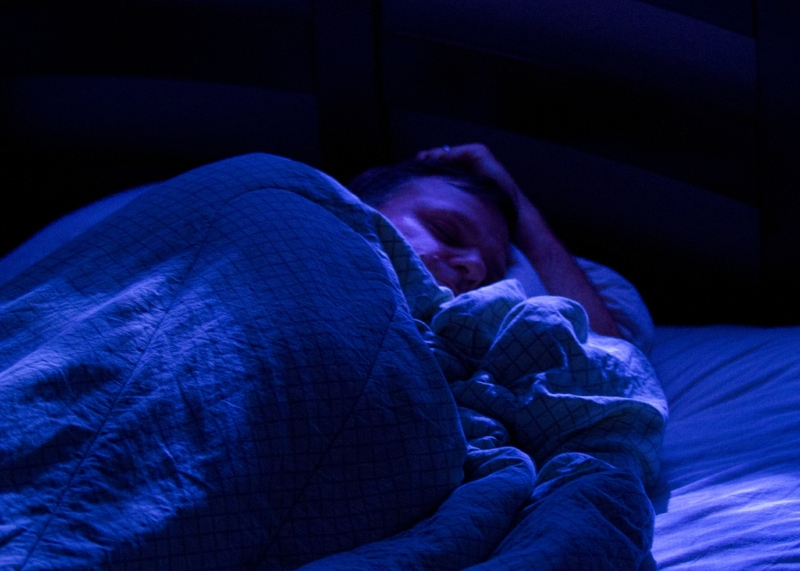 Insufficient sleep and circadian rhythm (approximately 24-hour) disturbances both have been associated with adverse cardiovascular outcomes but the cause is unclear. To determine the impact of circadian rhythm disturbances on cardiovascular function in sleep-deprived people, researchers studied 26 healthy people, age 20-39. The study participants were restricted to five hours of sleep for eight days (sleep restriction) with either fixed bedtimes (circadian alignment) or bedtimes delayed by 8.5 hours on four of the eight days (circadian misalignment). reduced vagal activity related to heart rate variability during deeper sleep phases (NREM); these deeper sleep phases have a restorative effect on cardiovascular function in normal individuals. Norepinephrine is a stress hormone that can constrict blood vessels, raise blood pressure and expand the windpipe. The vagal nerve’s main effect on the heart is the lowering of heart rate. Researchers said insufficient sleep is particularly common in shift workers, who represent 15 percent to 30 percent of the working population in industrialized countries. “Our results suggest shift workers, who are chronically exposed to circadian misalignment, might not fully benefit from the restorative cardiovascular effects of nighttime sleep following a shift-work rotation,” said Grimaldi who also collaborates with the Sleep Metabolism and Health Center of the University of Chicago, where the study was conducted. Since shift work often can’t be avoided, researchers suggest counteracting measures such as a healthy diet, regular exercise and more sleep be encouraged among shift-workers. Next, researchers want to see whether people exposed to sleep loss with or without circadian misalignment are able to recover once they get consecutive days of sleep extension. It’s also unclear whether the results from lab studies done on shift workers would translate into real-life conditions. Co-authors are Jason Carter, Ph.D.; Eve Van Cauter, Ph.D. and Rachel Leproult, Ph.D. Author disclosures are on the manuscript. National Institutes of Health grants supported this study. After June 6, view the manuscript online.